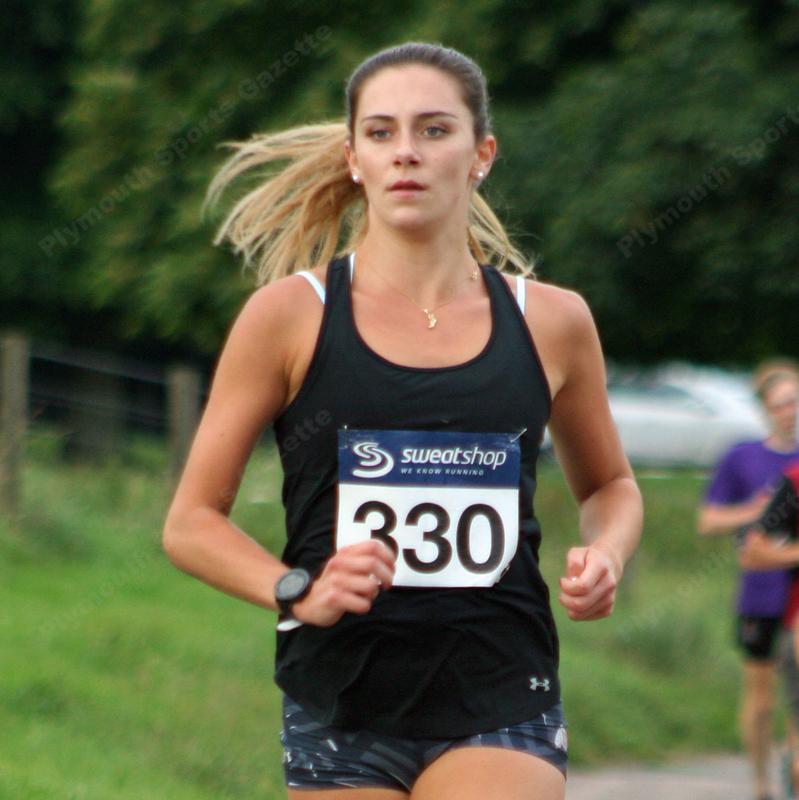 CITY of Plymouth athletes Victoria Weir and Poppy Tank enjoyed impressive results this weekend. 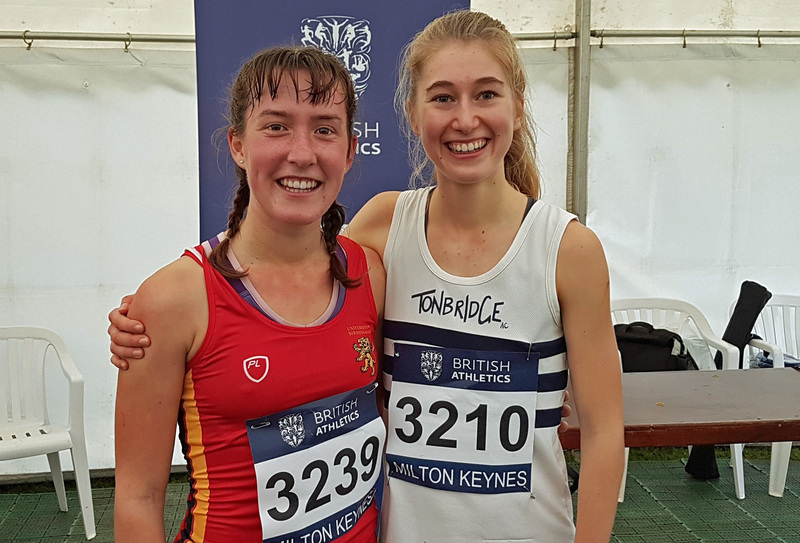 Great Britain international Weir was fourth under-20 women and sixth overall in her race at the British Athletics Cross Country Challenge event in Milton Keynes on Saturday. The race was close with just 29 seconds separating the top six in the race over the 4.9km course at Teardrop Lakes. Chelmsford’s Khahisa Mhlanga took victory in 17.31 minutes, with Weir, who spent all summer on the sidelines with an ankle injury, finishing in 18.00. Tank, meanwhile, claimed all-regional honours with a top 25 finish at the NCAA Mountain Championships in America. The former Plymouth College pupil finished 21st in a high quality field at Logan, Utah. Tank, running for Utah University, clocked 20.42 minutes for the 6k cross country course. The race was won by New Mexico’s Ednah Kurgat in 20.01. The top 25 athletes earned all-regional honours. It was the second year running Tank had achieved the feat after finishing 25th last season. Meanwhile, at the NCAA Division One North East Championships, Erme Valley Harriers’ athlete Will Battershill, another athlete returning from a nasty ankle injury, came 68th for Harvard University in the men’s 10k race, which attract more than 250 top university athletes.